Although ChillPanda is not a medial device, its content and methods for dealing with worry have been has been influenced by a broad spectrum of studies and evidence. Anxiety is real problem not only for adults but also children. Research among 700 children aged 10 and 11 by the mental-health charity Place2Be suggests almost two-thirds of children ``worry all the time``. With their worries varying from family well being to school work. ChillPanda wants to remove the stigma around child anxiety and get people talking about these issues and most importantly trying to solve them. People use technology every day, in fact over half of children under the age of 10 have mobile phones. But how often are children using the technology they have at their fingertips to improve their well being? An article in The British Journal of Psychiatry state that the benefits of using health care apps include greater engagement in well being and earlier detection of problems. Also a pediatric study notes that certain cartoons may have a positive effect on children, some noted by Psychology today include Dora the Explorer and Curios George. 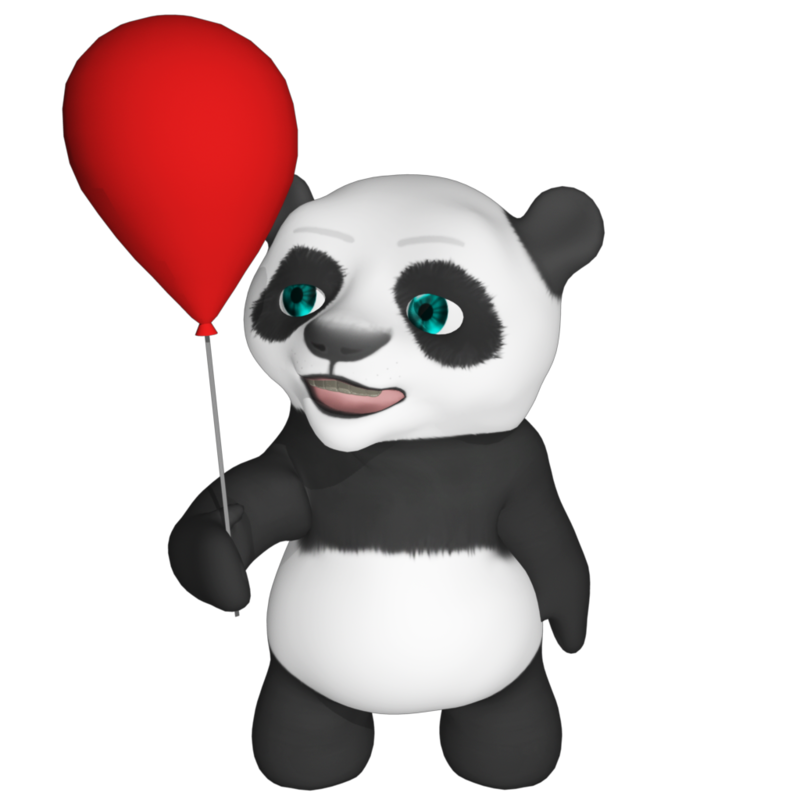 ChillPanda is a great animation for your child to use to understand their emotions and work on ways to improve them. It has been shown that there are ways to decrease stress and in turn heart rate in order to lead a healthier happier life. 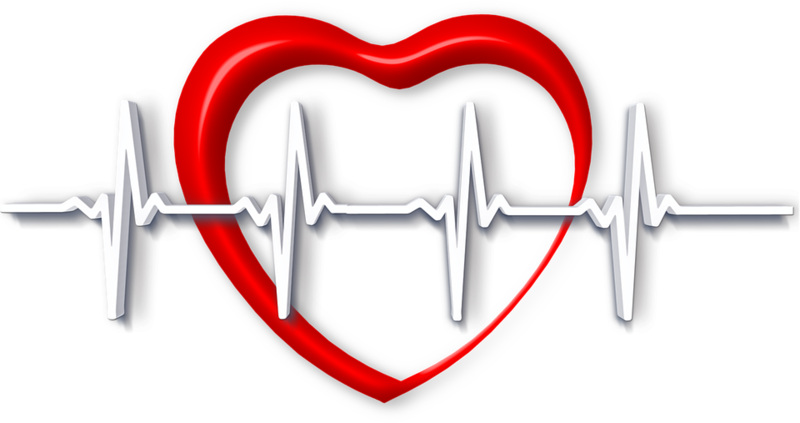 A study by Dr Nada showed that increased heart rate could be an psychological indicator of either your emotional state or stress level. In his study he dealt with five groups of common mental health problems in school children including anxious-phobic. These results were compared with healthy children of the same age. After completing 15 sessions of training nearly all the children had improved heart rate variablity. 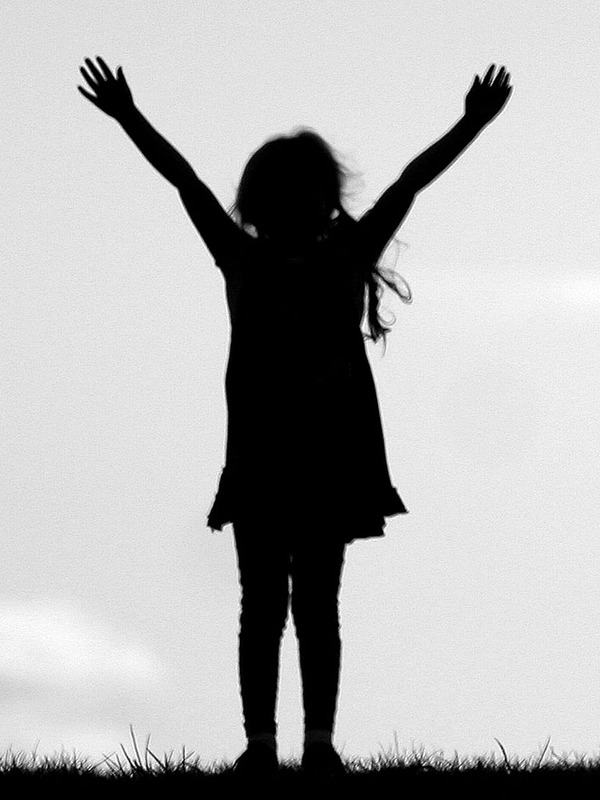 The most improved scores were among children with anxiety disorder. Demonstrating the possibilities available to improve the psychological and physical effects of anxiety in children. Children can’t avoid all aspects of stress in their lives but they can develop healthier ways to respond to them. One way of doing this is to invoke the relaxation response developed by Dr Herbert Benson which is a state of rest. According to Harvard Health deep breathing is one of the best ways to do this. When you breathe deeply, a message is sent to your brain to calm down and relax. This message is then sent to your body. Therefore things that happen when you are stressed, such as increased heart rate, fast breathing, and high blood pressure, all decrease as you breathe deeply to relax. 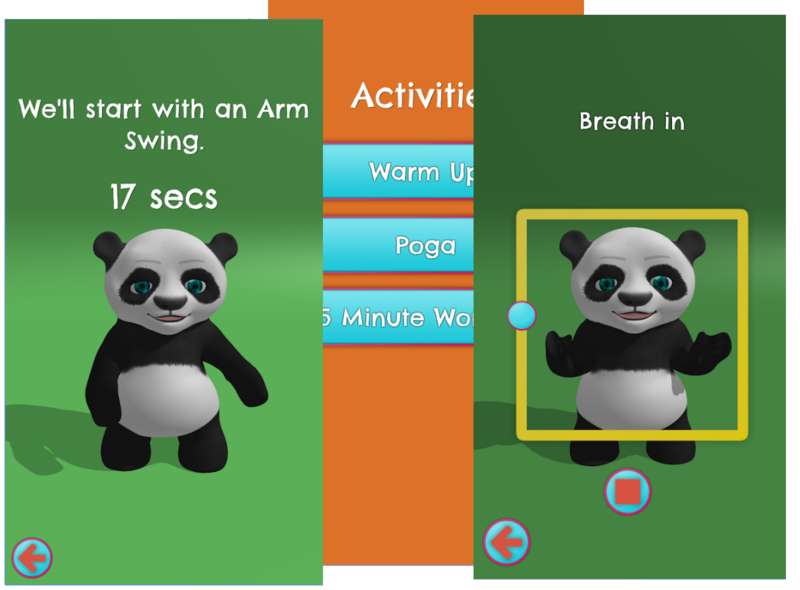 ChillPanda is a simple yet effective way to get your child to practice breathing techniques that could be beneficial to their health. One of the simplest psychological techniques to stress is finding ways to distract yourself from what is bothering you. NHS UK says distraction could be helpful for young children, for example if a child is anxious about going to nursery, playing games on the way could help them keep their mind distracted. Furthermore a study by Michigan State University showed that after participants had completed a simple video game identifying shapes, they were able to stay more focused and also showed less anxiety. 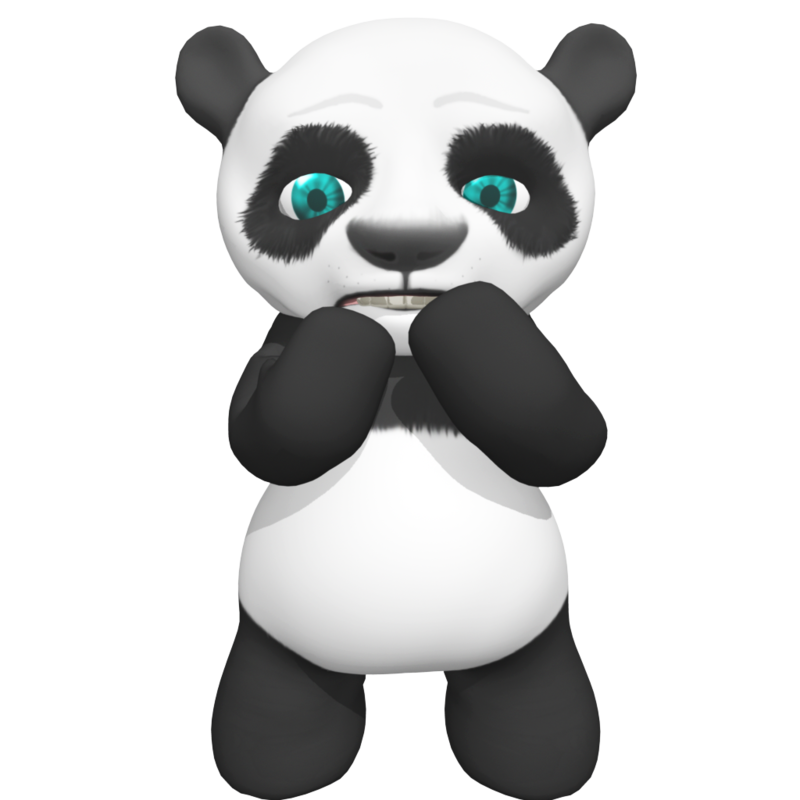 ChillPanda can act as a great distraction tool for children as it features calming games. Being active is not only great for your fitness but it can also improve your mental well-being. NHS UK state that physical activity can can bring about greater self esteem and increase peoples ability to be able to rise to challenges. According to Anxiety UK physical activity produces endorphin's in the brain that act as a natural painkiller which in turn reduces stress. Psychologists studying how exercise relieves anxiety suggest that a 10-minute walk may be just as good as a 45-minute workout, as it can quickly elevate moods in many people. 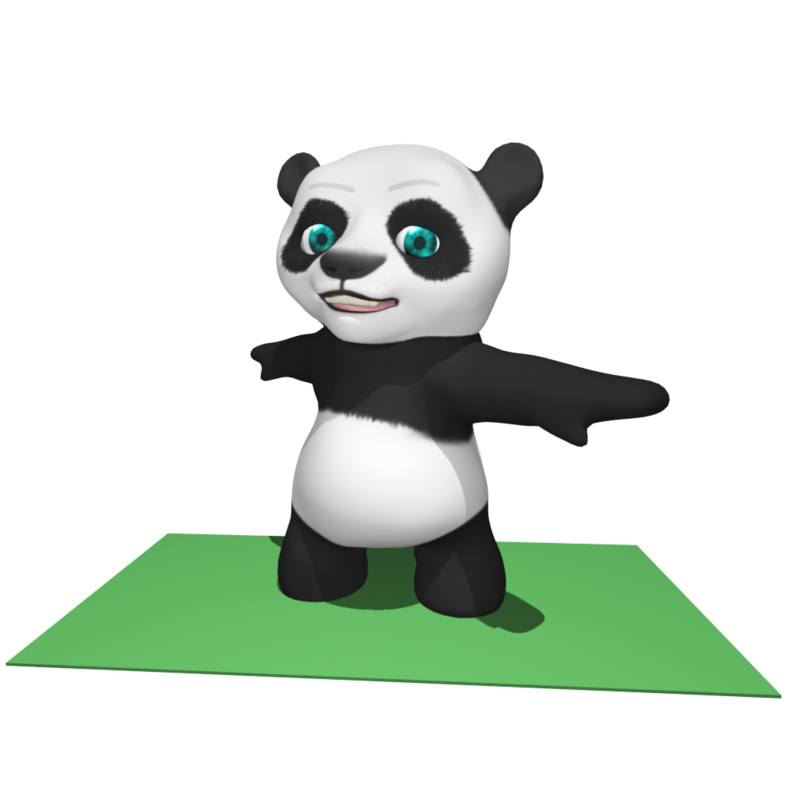 ChillPanda is a good starting block to get children involved in physical activity to combat stress. We are currently conducting studies into the direct effect that ChillPanda has on children's anxiety levels and well being. Once complete the results will be added to this page.